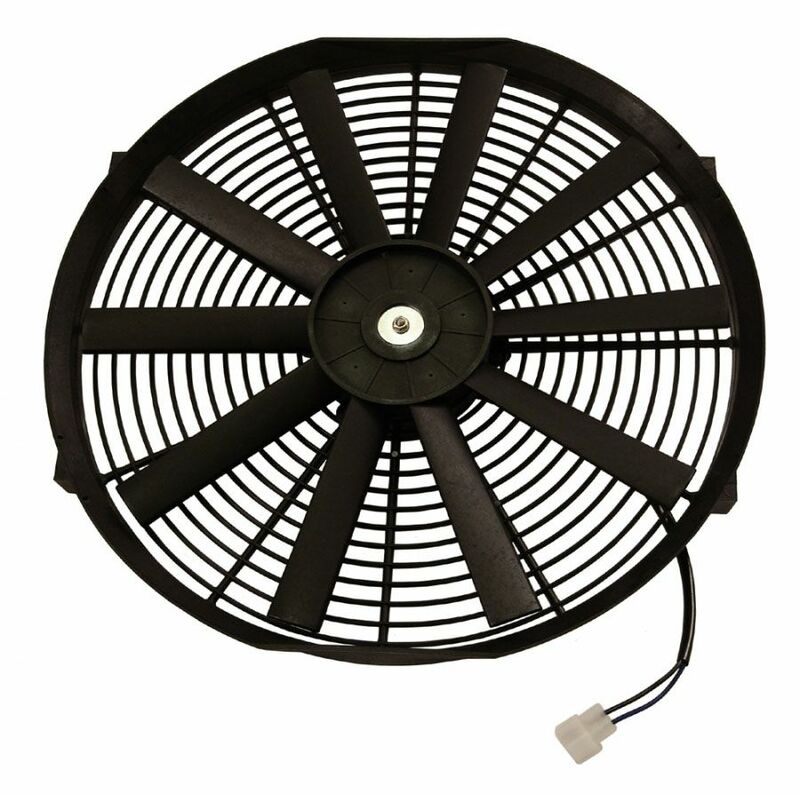 In need of an electric fan for your aluminum radiator? Look no further than these new Megan Racing electric fans. Megan Racing introduces their new Universal Radiator fans available in 10″, 12″ and 16″ versions. It uses a straight fin design and are made from intensive nylon and mounting accessories are included. Using an electric fan to move air through your radiator is an efficient way of cooling without using the engine to turn it. Finally if you have any questions on these fans or our aluminum radiators, our friendly knowledgeable staff is standing by to assist you. Additionally Driven By Style has over 10 years of experience as a Megan Racing authorized retailer and can answer any questions you may have. In conclusion we aim to be your one stop shop for Megan Racing performance and suspension upgrades. In other words we have all your Megan Racing needs covered!